While Sri Lanka’s capital city Colombo isn’t the best representative of the tropical paradise most people envision the tear-shaped island to be, a growing number of interesting attractions and the city’s convenient location provide a great hub for travellers and fellow digital nomads. 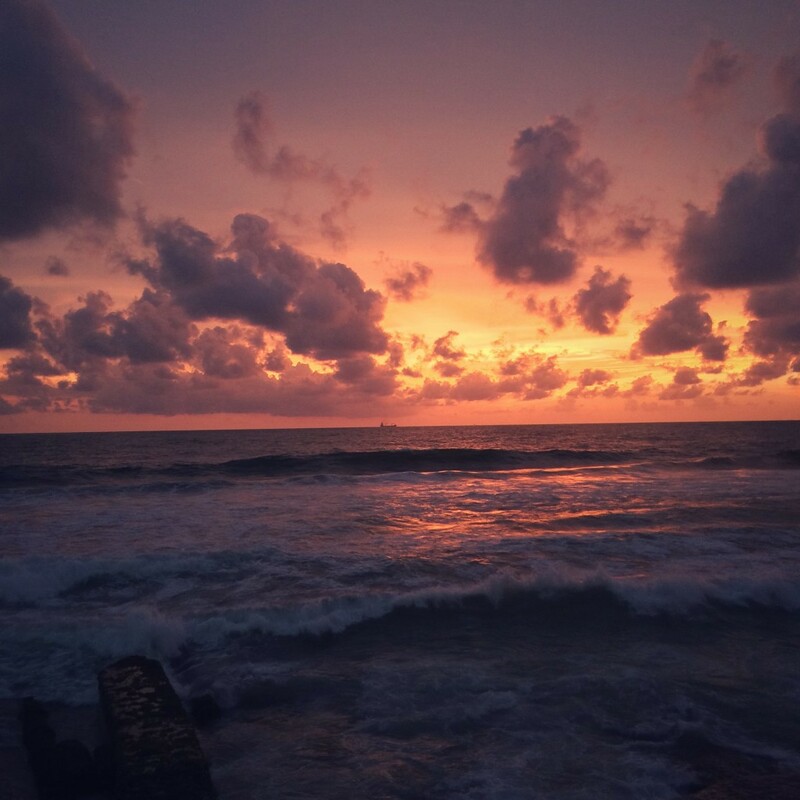 In this post I’ll share my perspectives on Colombo for travellers, nomads, and entrepreneurs considering a trip there. You’ll find travel tips and resources at the bottom of the post including information on transport, accommodation, and mobile data. I relocated to Colombo in 2013 for two years, using the city as a hub while I did short stints in various cities including Delhi, Singapore, Tbilisi, and Manila. With the cheapest pre-paid 4G data in the world, I didn’t have to worry about poor or no wifi at the restaurants and cafes I used as my ‘offices’. Rs. 2000 would get me 28GB of pre-paid and high-speed data with my preferred local service provider Mobitel for 30 days. Safety, metered tuk-tuks (local taxis) whose drivers can’t rip one off, and the purchasing power of the dollar fuel Colombo’s appeal to location independent entrepreneurs and digital nomads. 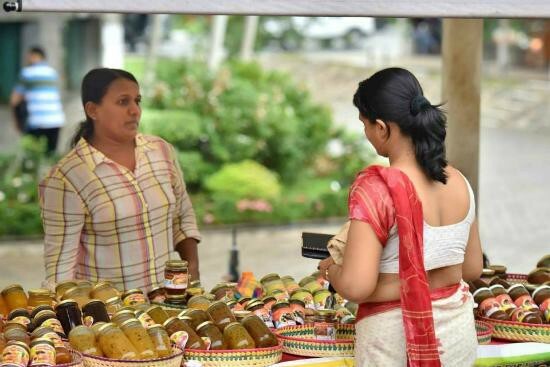 Events like the arts festival ‘Cinnamon Colomboscope‘ and weekly happenings such as the vibrant ‘Good Market‘ are growing in frequency and scope, challenging the idea that there isn’t much to do in Colombo. And it’s geographically perfect for mini-adventures: weekend trips down south to Galle or Mirissa, three-hour train rides to Sri Lanka’s mountains and tea country, or East Coast escapades where pristine white sands, beautiful turquoise water, and arid land give you stark contrast to the lush, tropical green of the West Coast. a) Amazing cold-drip coffee. Each bottle lovingly brewed over 12 hours, the rich dark coffee uses home-roasted beans which the Whights grow on a plantation in the heart of Sri Lanka, where tea reigns supreme. b) Consistently delicious eggs benedict. Contents: the best hollandaise sauce in town, a home-made hash brown, tomato relish and home-grown arugula to accompany two softly poached eggs on thick fluffy toast. Unmatched by any other venue on the island. c) The view. Colombo’s shores lay about 25 metres away from your table no matter where one sits. I see new shades of ocean blue every time I visit. This is one of my favourite places to take friends from abroad on their first or last evenings in town. Nuga Gama transports you from the hustle and bustle of central Colombo to a traditional, remote Sri Lankan village hugged by huge Banyan or ’Nuga’ trees. 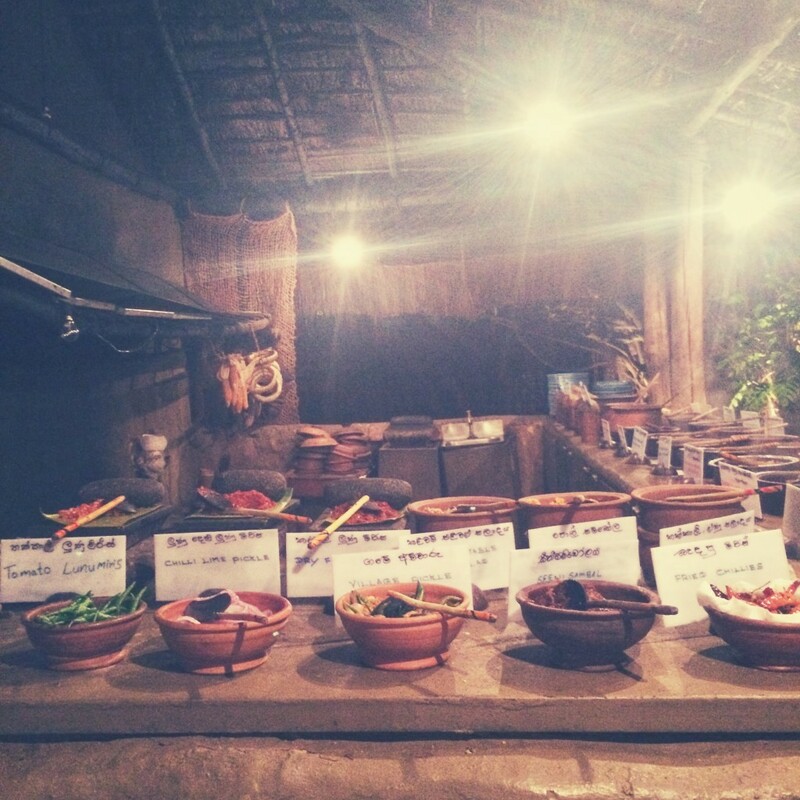 All the food at the traditional Sri Lankan buffet is cooked and served in clay pots. Tables are outdoors under the banyan trees which absorb the sounds of Galle Road and the city. I default to Urban Kitchen in Colombo 2 when I can’t decide what to eat and don’t want street-food, fast-food, or fancy-food. They’ve got a diverse menu that includes Sri Lankan ‘Chicken Kotthu’, pretty good and fresh salads by Sri Lankan standards, Middle Eastern, Italian, Thai, and even Japanese cuisine. And though they’re not masters of any one particular dish, unlike most South Asian restaurants that have a menu that covers the entire planet, their food is tasty, affordable, and fresh. There are many other places that have great food, value, and ambience, but the above list are the places that struck a chord with me. Though it can get extremely hot and humid, walking is my preferred mode of transport here. My favourite places to walk through, particularly in the early evening, are Viharamahedevi Park in central Colombo, Slave Island, and down Galle Road near Colombo 3 (Colpetty) and 4 (Bambalapitiya). Me, Anitra, and Leigh following a satisfying day at Mt. Lavinia Hotel. The beautiful Mt. Lavinia Hotel is about 40 minutes south of Colombo. Pay around Rs. 1000 to enjoy their private beach, a burger, and a drink. Don’t forget your SPF and swimming gear. Photo Credit: Priyanka Natural Foods. Discover local and organic food, home-made beauty products, and more at Colombo’s Good Market on Saturdays. They’ve got a permanent store opposite the Race Course as well if you can’t make it to the markets. Sunset at Galle Face Hotel’s outdoor lounge. The best sunset view in Colombo can be enjoyed for free in this massive public space. There’s street food, a promenade that can easily provide a 20-minute stroll, and kites — lots of kites! For a more colonial ambience to enjoy your sunset head next door to Sri Lanka’s first hotel, the Galle Face Hotel, where you can enjoy a Pineapple Juice or Lion Lager with a cinematic sunset. Entrance to the Gallery Cafe, Colombo. 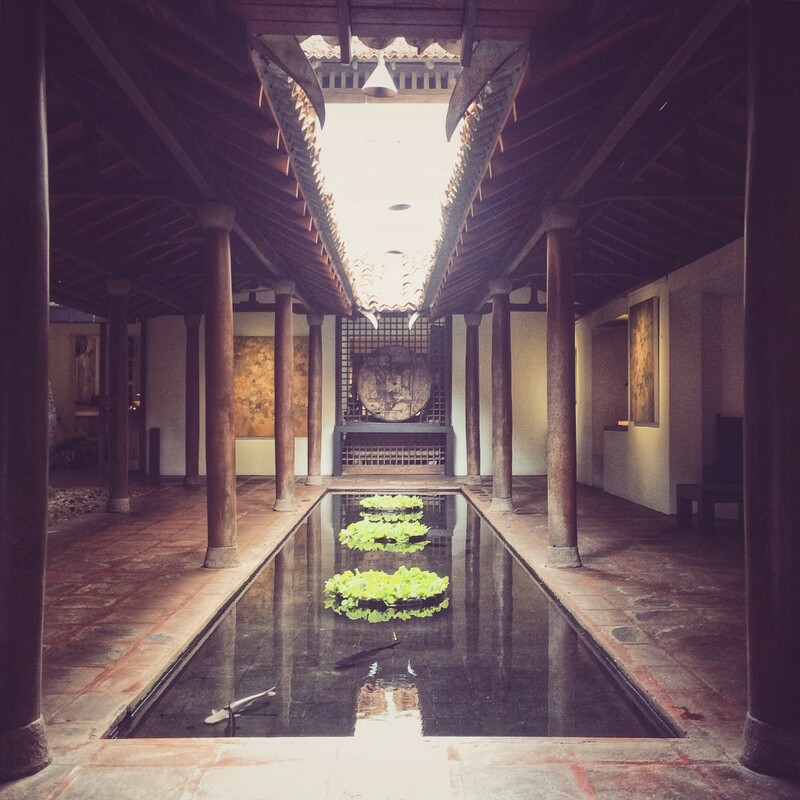 Sri Lanka’s most famous architect and the father of ‘tropical modernism’ left his mark in many beautifully designed private and public buildings throughout Colombo. The Gallery Cafe which serves a fantastic jaggery crème brûlée, used to be his office. Don’t know who Bawa is? Check out this Slideshare which gives a great overview to Bawa’s work and principles. These are just a few of my favourite things to do around Colombo, and they’re nearly all achievable within a 24 to 48 hour layover. If I had to sell this city in 10 seconds or less I’d say, “Colombo for digital nomads makes sense. There are affordable and good places to work, eat, and drink out of. It’s a hub that connects you to a tropical paradise. It’s got the cheapest 4G data in the world.” Sold. 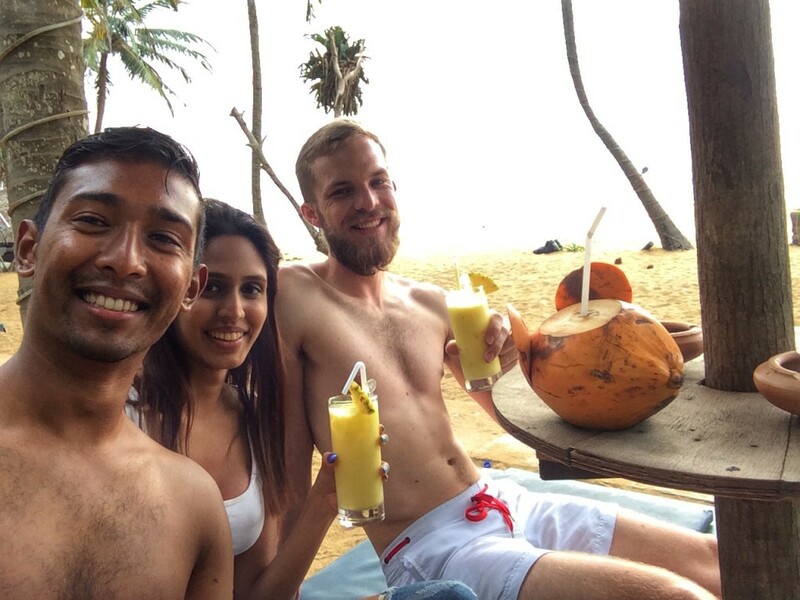 I hope this post has inspired you to consider a trip to Sri Lanka with a stopover in Colombo, or to step outside of your home or hotel if you’re already in Colombo, and I’m eager to hear what you think of my suggestions. 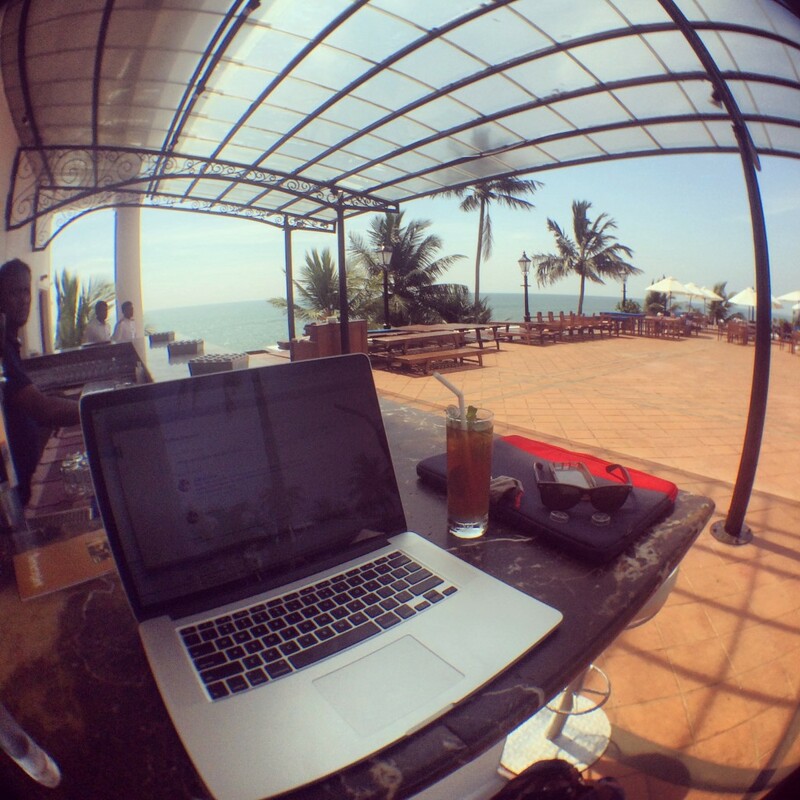 And if you’re a digital entrepreneur or nomad, I’d love to find out what you loved about Colombo — share in comments below! “A visitor wishing to stay more than 30 days in Sri Lanka, may apply for an extension. The Short Visit visa may be extended up to 90 days from the date of arrival at the first instance and further 90 days at the second instance. Metered tuk-tuk: always ask if the driver has a meter as this will provide you with a standard rate and double-check before the vehicle starts moving to avoid getting ripped off. Taxis: Kangaroo Cabs offer sedans and much cheaper budget cars. Bus: ultra-cheap public transport with drivers who truly believe they’re invincible. Check out the official Colombo bus schedules here (a hot mess, I know). Schedules have been beautifully presented by Colombo Design Studio here. Trains: Want to get in or out of Colombo cheaply and conveniently. Sri Lankan trains offer a range of comfort levels and are surprisingly comfortable. Check out schedules here. These are places either I or friends have stayed at. They’re comfortable, and allow you to work from the comfort of your room should you choose to stay in. Disclosure: Please note that the hotel links below are affiliate links, and at no additional cost to you, I will earn a commission if you decide to make a booking. Please understand that I have experience with all of these hotels, and I recommend them because of their service, comfort, and convenience, not because of the small commissions I make if you decide to stay there. $ Rosmid Inn in Colombo 7 — a hidden gem in the heart of Colombo 7, unbelievably cheap and clean rooms. See photos, read reviews, and book here. 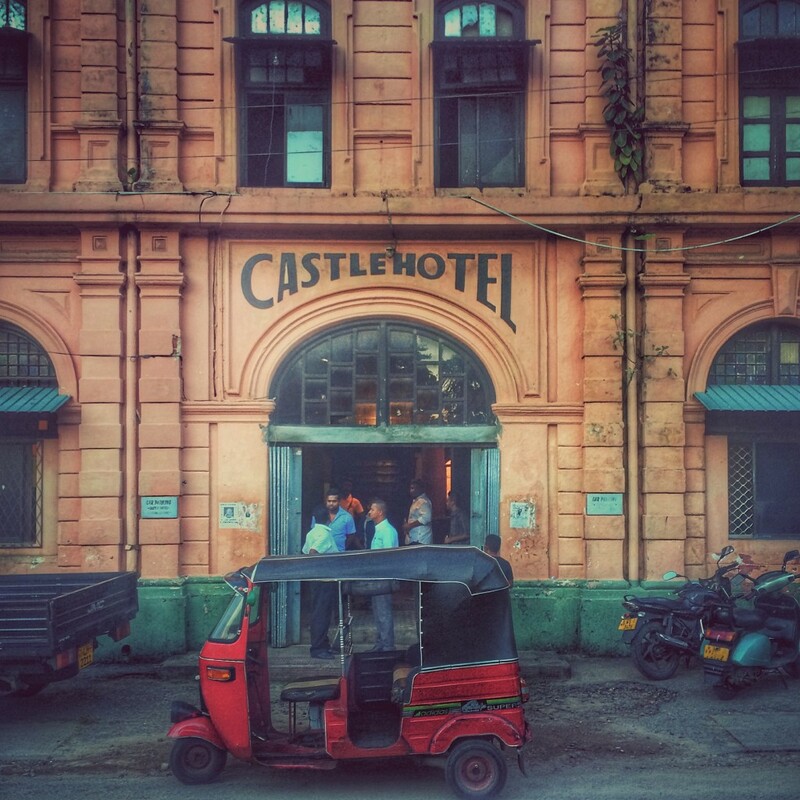 $$ Clock Inn in Colombo 3 — clean, comfortable, and again easy to get around the city from. See photos, read reviews, and book here. $$$ Zylan on Rosmead Place, Colombo 7 — with a zen-like ambience and fantastic location, this boutique-hotel provides great value-for-money. I slept like a baby during my three night stay here the softest pillows and linen, and the Japanese restaurant on the rooftop serves some delicious food, included a fabulous sushi salad. See photos, read reviews, and book here. Airbnb’s options in Colombo provide accommodation for almost any budget. If you’re looking for central locations look for places in Colombo 2, 3, 4, and 7. Never used Airbnb? Sign up here to get $20 which you can easily use to cover an extra night’s accommodation in Colombo. I prefer Mobitel’s 4G data speeds, coverage, and ultra-low pricing — Buy a Tourist SIM Pack first which comes with 2GB of data and then top up your pre-paid account to suit your data needs. As I mentioned earlier, as of September 2015, Rs. 2000 will get you a whopping 28 GB of 4G data. Important: do this at the airport which takes 10 to 15 minutes, compared to the 45 minutes to 1 hour it takes at a store in the city. Check out Numbeo’s cost of living details for Colombo which include rent, internet, tuk tuk, and meal prices. 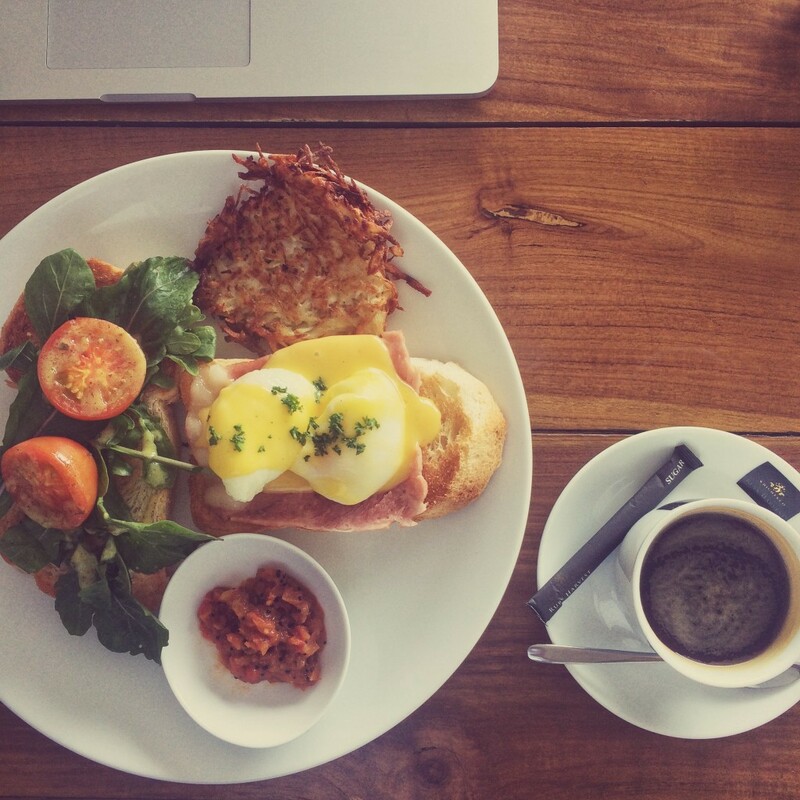 Yamu.lk — Highly curated food, drink, shopping guide to Colombo. Lonely Planet’s guide to Colombo. Written by Udhara de Silva. This piece was originally published on udharadesilva.com.